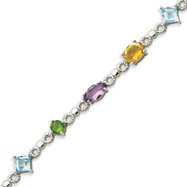 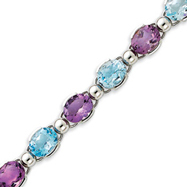 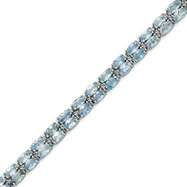 Bracelets galore are all set in 14K or 10K, yellow or white gold and color gold combinations flow through our gemstone bracelet pages! 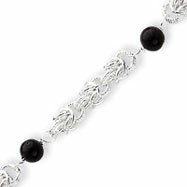 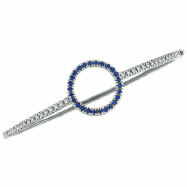 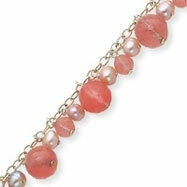 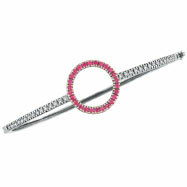 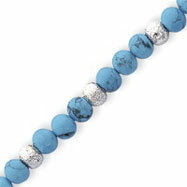 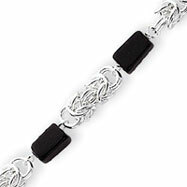 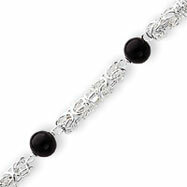 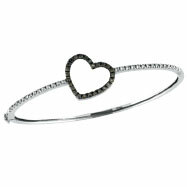 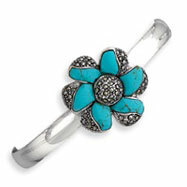 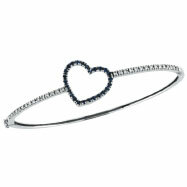 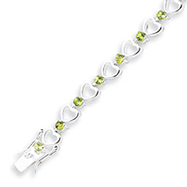 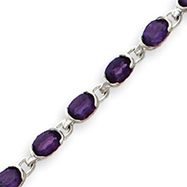 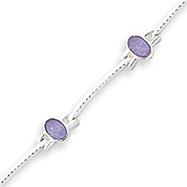 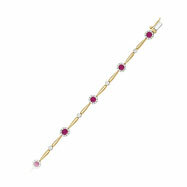 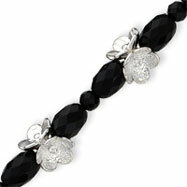 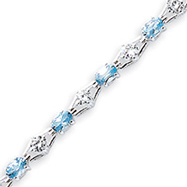 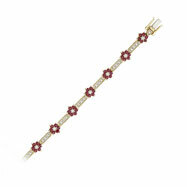 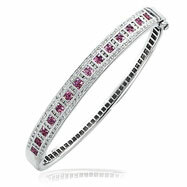 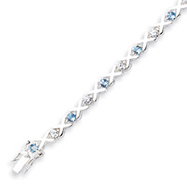 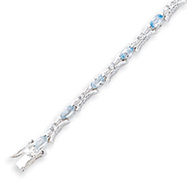 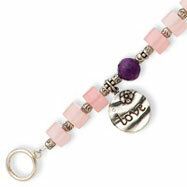 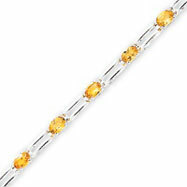 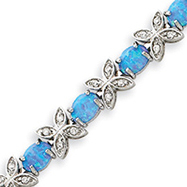 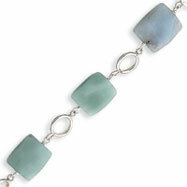 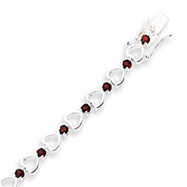 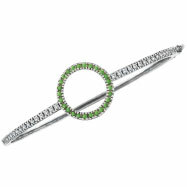 A wide variety of sterling silver bracelets are also represented here! 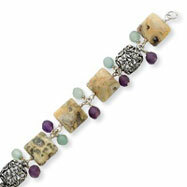 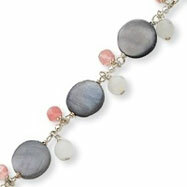 Stones, stones and more stones, semi ?precious and precious, add details and/or embellishments to every last one. 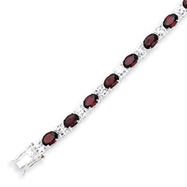 From diamonds to emeralds, and garnets to sapphires, you have definitely come to the right place!